Our man James does his bit for charity overseas! 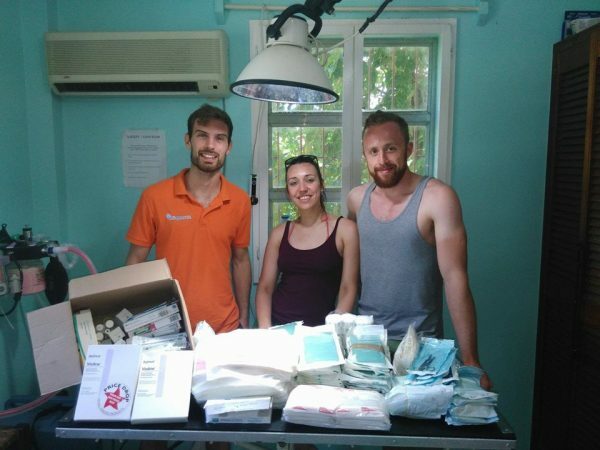 Carriacou Animal Hospital welcomes Dr. James Dr. Huw and Aimee, our new volunteers for the next 3 weeks! 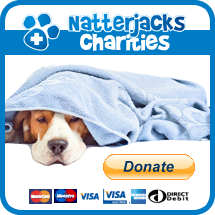 We are most thankful for their support and the huge donation of supplies from them and their practices Natterjacks Vet Bournemouth and Forest House Veterinary Surgery, Knaresborough, .